The qualities and styles of wine are included in the legal appellations enacted by certain regions in the world. It will define the grape varieties and geographical origin of wine. Most wines are created from grapes. However, other wines are created from different ingredients such as pomegranate, cherry, plum, elderberry and rice. 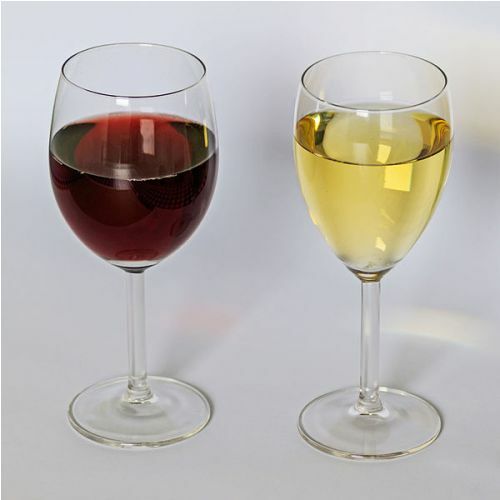 The production of wine was dated back circa 7000 BC in China. 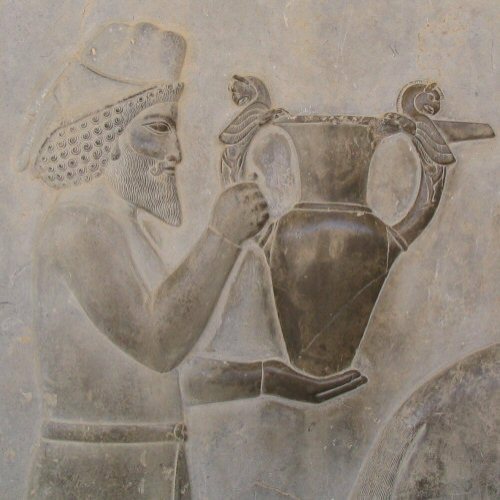 In Iran, it was produced circa 5000 BC. 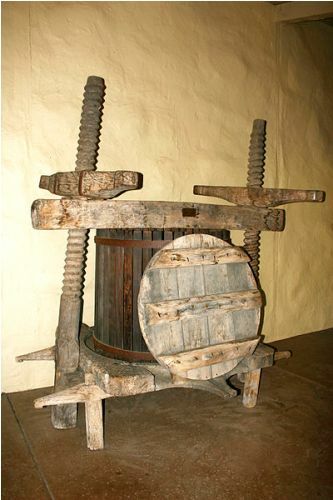 In Georgia, the production of wine was dated back circa 6000 BC. Check facts about sugar here. 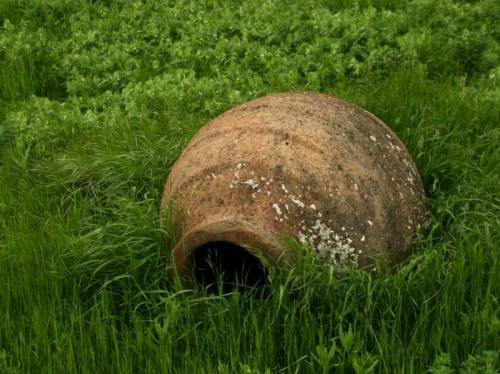 Areni-1 winery Armenia is considered as the earliest known winery in the world. It was aged 6,100 years. The consumption of wine was noted in Rome, Thrace and Greece after wine was introduced the Balkans in 4500 BC. The blood of the ancient Egyptians was symbolized by the presence of red wine. Wine is also incorporated in Eucharist of Christianity and Kiddush of Jews. Vintage wine is valuable. The reputable winery will sell their superior vintage wines in higher prices compared to the average vintage wines. Find facts about walnut here. Vitis vinifera is considered as the common species of grape to create wine. It comes in a number of varieties such as Merlot, Gamay, Cabernet Sauvignon and Pinot noir. The wines produced from Rhone Valley and Bordeaux are well noted in the world. Due to their exclusivity, the wines are sold in higher prices. The dark-colored grapes are used to create red wine, which retains its amazing color. 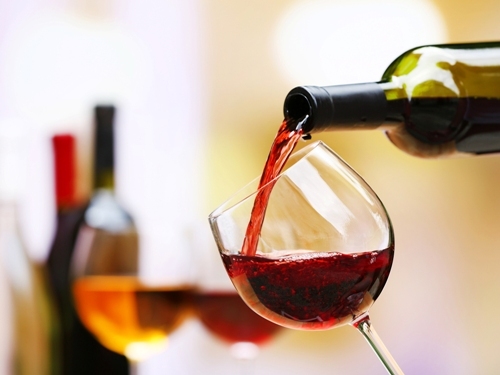 Are you interested reading facts about wine?